Lavaca Bay Place is a unique living experience, with large luxurious homes with low maintenance waterfront and water view home sites. This subdivision only consists of 21 lots with every one of them having water views of Lavaca bay. 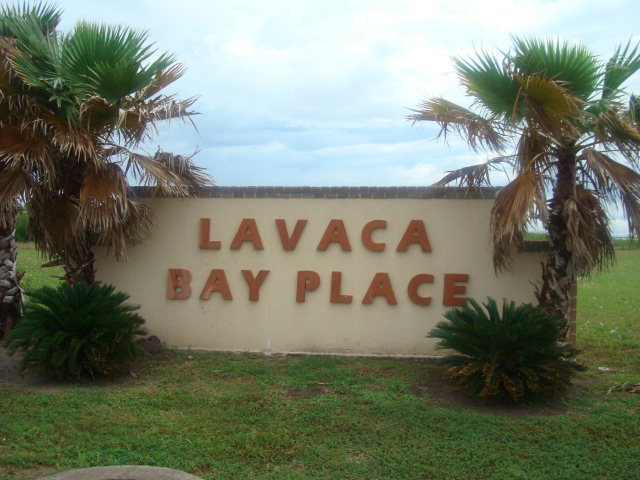 Lavaca Bay Place is located in Port Lavaca TX which is centrally located to Houston, San Antonio and Austin. Port Lavaca and the surrounding areas are known for their world class fishing and duck hunting. Lavaca Bay Place is just minutes away from several boat ramps, fishing piers and the city marina. Port Lavaca also offer the counties only hospital Memorial Medical Center, and also offers some of the best schools in the state of Texas. Port Lavaca is a smaller city with a population around 12,000 people. But don’t let the small town feel turn you away. Port Lavaca and the surrounding areas offer lots to do. From fishing, hunting and shopping in several of our coastal shops, Port Lavaca is also just a boat ride away to one of the most beautiful and undiscovered beaches on the Texas Coast. Sunday beach is only assessable by boat and is actually on Matagorda Island. Sunday beach is a great place to take the family for a wonderful private beach experience. Lavaca Bay Place offers a great place for both full time residences and also second home owners. 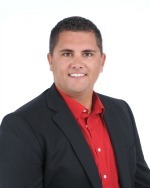 Call me today to make this place your home away from home.